This one bedroom conversion flat above commercial space is prime position for a Landlord looking for an excellent investment and earner. 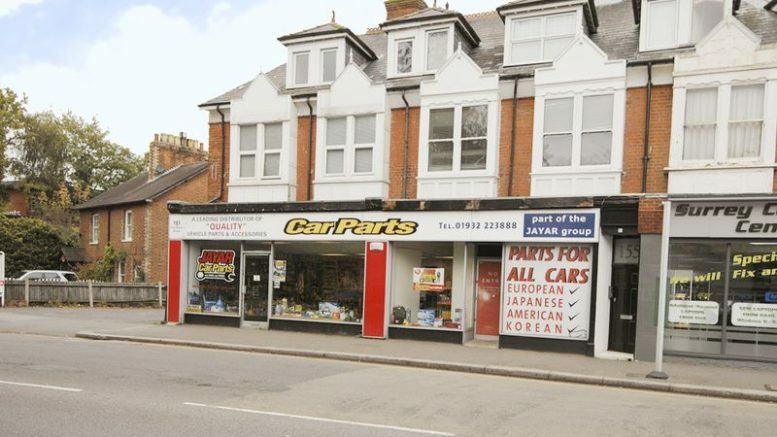 Located a short distance from the amenities of the Halfway on Hersham Road, this property will appeal to professional couples and individuals looking for a modern flat with good access to the mainline station in to Waterloo and the South. At an agreed purchase price of £210,000 this property could easily Let for £875 pcm, earning a gross yield of 5%. Viewings can be arranged by contacting the selling agent here (James Neave).